It occured to me this week that I have not directly dipped into the blues waters in quite some time. This week’s show featured a short set of blues tracks from familiar and less-familiar artists. Regardless of the artist or the approach, this week’s bluesy focus illustrated that the blues are alive and well. In fact, like many musical genres, it continues to expand and evolve at the hands of artists who have found the blues to be a deep and powerful creative well. Don’t forget that you can listen to all of the music from the last episode, “Afterglow” from the comfort of your browser (click here). This week’s artwork, “uketree reverie” is a detail of a larger work by yours truly. This is track is from the release titled, Live At the BBC from 1998. When I first heard this track it sounded timeless to my ears. I would not have guessed it was from 1998. I pegged it as much earlier than that. 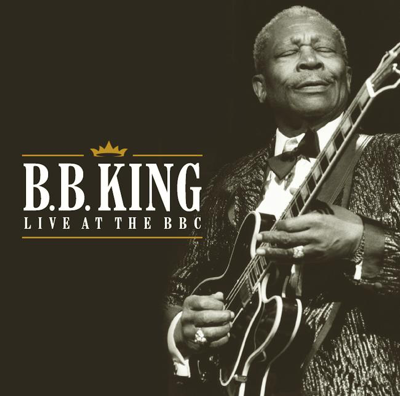 A testament to the timelessness of the blues at the hands of a legend. B.B. King, born September 16, 1925 would have celebrated his 91st birthday this Friday. After B.B. 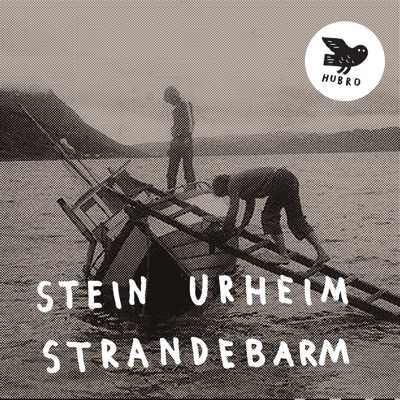 King’s vintage blues sound, fast forward to the present with this new track from string magician, Stein Urheim’s Strandebarm. Urheim manages to fold the blues into a more avant-acoustic setting on this track. Fascinating and unexpected melody lines as well as unique sonic textures are found all over this album, highly recommended. Heigh Ho, the album from which this track is from, has become one of my more recent “go to” albums. For this week’s show, the bluesy nature of this track fit in nicely with the other featured tracks. But don’t let this track fool you into thinking the album is stuck in only one blues style groove. This album unfolds and moves in and out of bluesy moments, less bluesy moments, and is filled with excellent guitar work and solid songwriting top to bottom. Not to mention spot-on vocals by Blake Mills and (on a couple tracks) background vocals by Fional Apple. 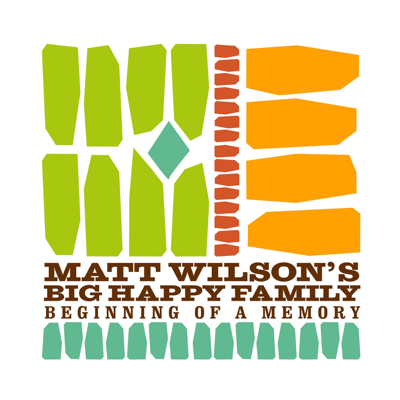 This track from Matt Wilson’s latest, Beginning of a Memory featuring “Matt Wilson’s Big Happy Family” is another track that pushes the blues in another more jazz-infused way. This album, like the albums mentioned previously, moves in so many different directions and holds together as a whole, too. The parts—the individual tracks of this album—weave together into a musical quilt, that honors and celbrates the life and passing of Wilson’s wife. Beginning of a Memory is complete, colorful, and beautifully varied. 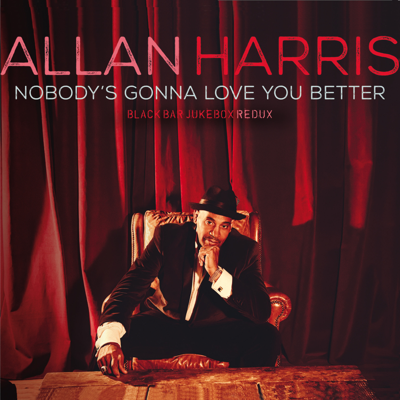 A selection from guirtarist, Allan Harris’ latest release, Nobody’s Gonna Love You Better closes out this week’s blues set and, perhaps, brings us full circle—back to a classic blues vocal and lyrics that reference the past—slavery and the struggle for basic human freedom. 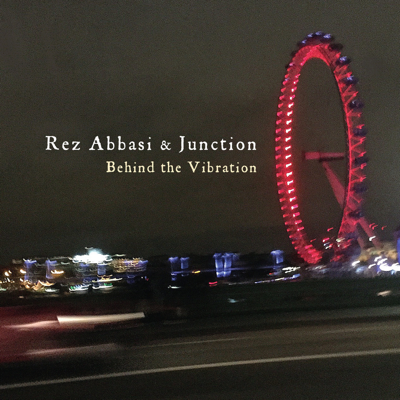 This track from Rez Abbasi & Junction’s Behind the Vibration, features Abbasi’s classic fusion-inspired guitar work. Voted #1 Rising Star Guitarist in the 2013 DownBeat Critics Poll and placed in the “top-ten Guitarists” in 2015’s poll, Abbasi on this track gives a music nod, in sound, to the legendary fusion band, Return to Forever. Drummer Kenny Grohowski’s playing on this track is reminiscent of Return to Forever drummer, Lenny White, and keyboardist Ben Stivers’ licks bring to mind the great Chick Corea. Wonderful originality and homages abound on this track. This week offers the opportunity to feature another excellent track from Nels Cline’s latest, Lovers. This track features some beautifully expressive tremolo guitar work and accompanying orchestral strings. What makes this track memorable for me is the interplay of lilting melody and avant-textural sounds and strings. It is not a flat-footed composition—it keeps moving and shifting—dynamically changing and challenging. I don’t know how this release flew under my radar. 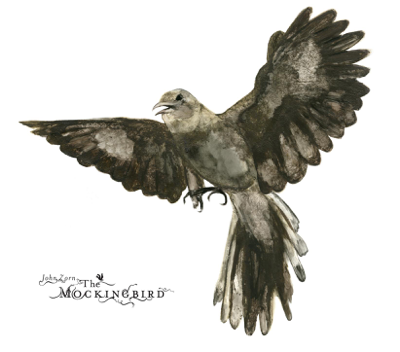 This track (and the next track) are from the 2016 release titled, The Mockingbird featuring compositions by John Zorn. Released on Zorn’s Tzadik label, this album features eight Zorn tracks played and interpreted by Carol Emanuel (harp), Bill Frisell (guitar), and Kenny Wollesen (vibraphone and chimes). This and the following track features stellar guitar work by Bill Frisell and equally enchanting vibe-work by Kenny Wolleson. Add Emanuel’s harp and you have a dynamic and forward-leaning trio that handles the complexity of Zorn’s compositions with subtle agility and creative grace. See previous playlist entry above for more information about this track. 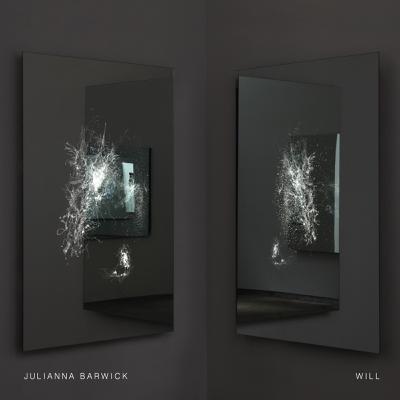 This track is from the latest release, Will, from ambient/experimental vocalist/musicianJulianna Barwick. Barwick’s otherworldy use of vocal layering is transcendent on this and many of the tracks on this album. But there is more to discover on this release including tracks that explore interesting synthetic textures and sounds that expand Barwick’s vocal palette in new and different ways. 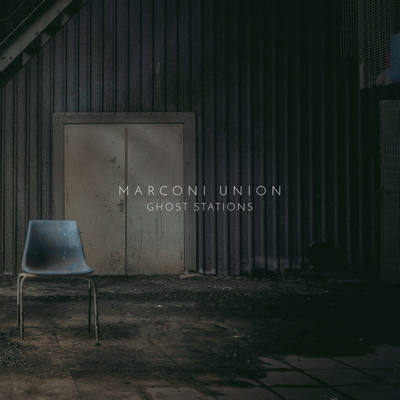 Before making a record Marconi Union usually have a clear idea about its ultimate direction, but this time they decided to set aside any preconceptions. They spent the last two years experimenting with playing, programming, editing, re-editing, (agreeing and disagreeing) until ‘Ghost Stations’ naturally evolved. Once the title was decided upon, everything fell into place connecting ideas of abandonment, empty spaces and dereliction. A brand new composition, The Veil features in, and was written especially for, the forthcoming Oliver Stone movie SNOWDEN. Considered a hero by some, and a traitor by others, SNOWDEN is the epic story of whistle-blower Edward Snowden and looks at how and why he did what he did and who he left behind. The Veil was written and produced by Peter Gabriel and mixed by Tchad Blake. “As we become so visible in the digital world and leave an endless trail of data behind us, exactly who has our data and what they do with it becomes increasingly important. This week I became familiar with prolific Icelandic soundtrack composer Jóhann Jóhannsson’s work. I learned from the excellent site synthopia that Jóhannsson has been selected to compose the score to the upcoming sequel to the sci fi classic, Blade Runner. Curiosity led me to his catalog where I found this 2009 track (and many other fine pieces as well) from And In the Endless Pause There Came the Sound of Bees (excellent title!). Jóhannsson’s has a brand new work as well, A Song for Europa and you can hear it below. There is also more information about this forthcoming release, here. It occured to me this week that I have not directly dipped into the blues waters in quite some time. This week's show will feature a short set of blues tracks from familiar and less-familiar artists. Regardless of the artist or the approach, this week's bluesy focus will illustrate that the blues are alive and well. In fact, like many musical genres, it continues to expand and evolve at the hands of artists who have found the blues to be a deep and powerful creative well. Lend an open ear and listen live on Tuesday via the web stream or on your mobile device via TuneIn by clicking here at 9AM. Also, don't forget that you can listen to all of the music from the last episode, “Afterglow” from the comfort of your browser (click here). This week's artwork, “uketree reverie” is a detail of a larger work by yours truly.